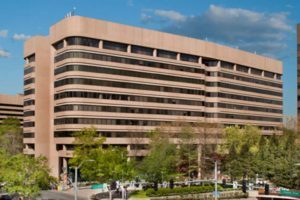 A venture capital fund seeking to help grow new technology businesses in Crystal City will receive economic development funds from Arlington County. The County Board unanimously approved an incentive-based economic development grant for SineWave Ventures at its Tuesday meeting. Up to $250,000 would be paid over five years to SineWave under the terms of the deal, depending on performance. The agreement states that SineWave must attract five capital providers and partner companies to lease office space, and create at least 391 new full-time jobs. There are other goals for investment reviews and the provision of educational events for local entrepreneurs. SineWave is aiming to develop a central hub of similar tech-focused venture capital firms at 2231 Crystal Drive, to invest in new companies. It will be in the same building as startup incubator 1776, and close to open-access workshop TechShop and coworking space Eastern Foundry. 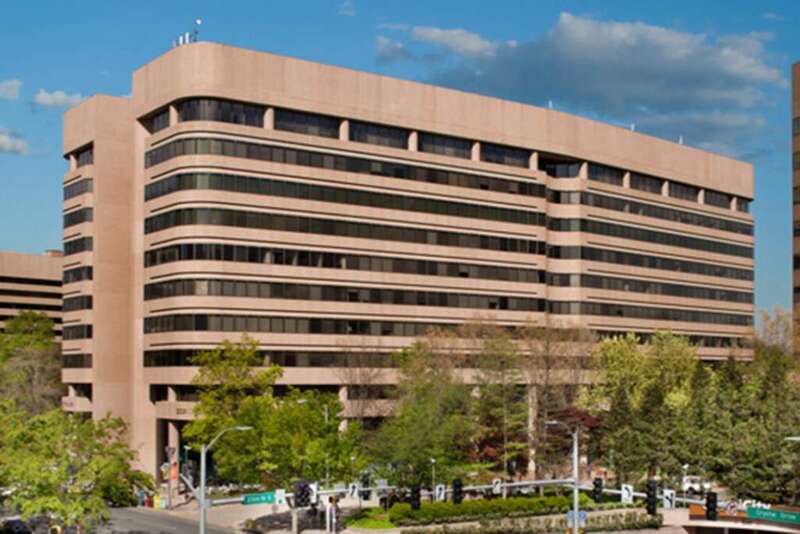 A “sense of collaboration, advisement and mentorship” will come from the companies all being located in Crystal City, said Christina Winn, director of Arlington Economic Development’s Business Investment Group. Board member John Vihstadt said such grants will help the county be less reliant on the federal government. “This may seem like small potatoes to some, but frankly it’s part of the story where we really are working very hard to diversify Arlington’s economy away from federal contractors, away from the defense industry and towards really a 21st century economy, which is where the action hopefully is going to be,” he said. Winn said AED spent two years developing the plan and ensuring there is little financial risk to the county. Board member Christian Dorsey said the requirement that SineWave repay the money if it fails to hit its targets is wise.